Maybe it’s just because we’re having a bit of a cold front here today in Florida or maybe it’s that because of surgery, I kinda had to miss out on Halloween, but either way, I’m starting to get into the holiday mood. So I made up two items in a Winter spirit that I’m going to share. 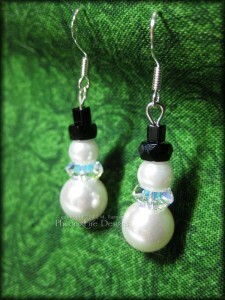 These cute little snowmen dangle earrings are made from glass pearls and Swarovski crystal. On a .925 sterling silver hook, it’s a perfect accessory for Winter! 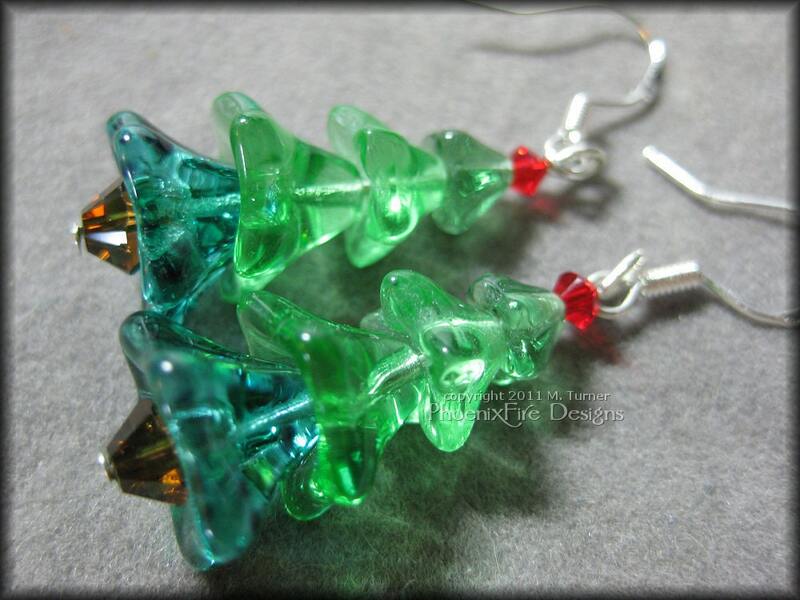 I made these adorable little earrings with two sizes of glass pearl with an AB (Aurora Borealis) Swarovski crystal spacer in between. It’s topped with some black glass beads to form the “hat.” I used stamped, .925 Sterling Silver French hooks to complete it to ensure there are no problems for people with metal allergies or sensitivities. 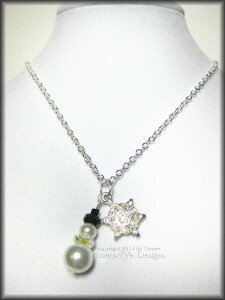 This necklace features a cute snowmen made from glass pearls and Swarovski crystal accented with a snowflake charm. 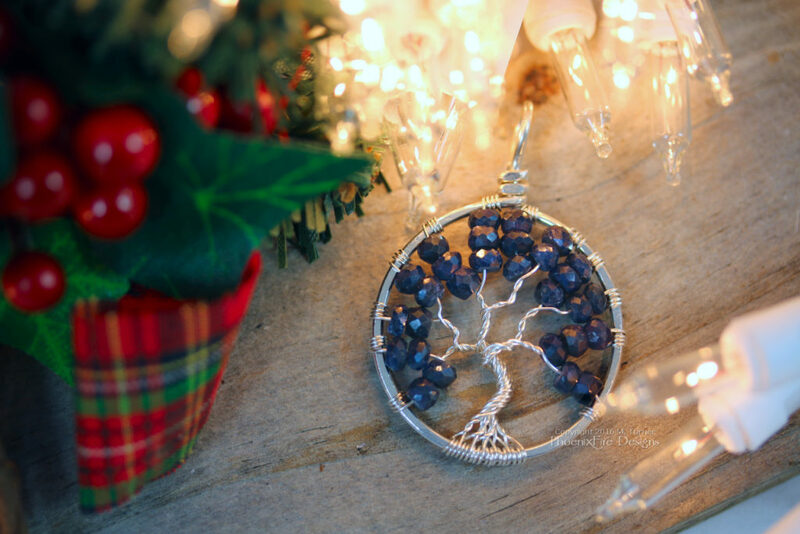 On a 18″ silver chain, it’s a perfect accessory for Winter! 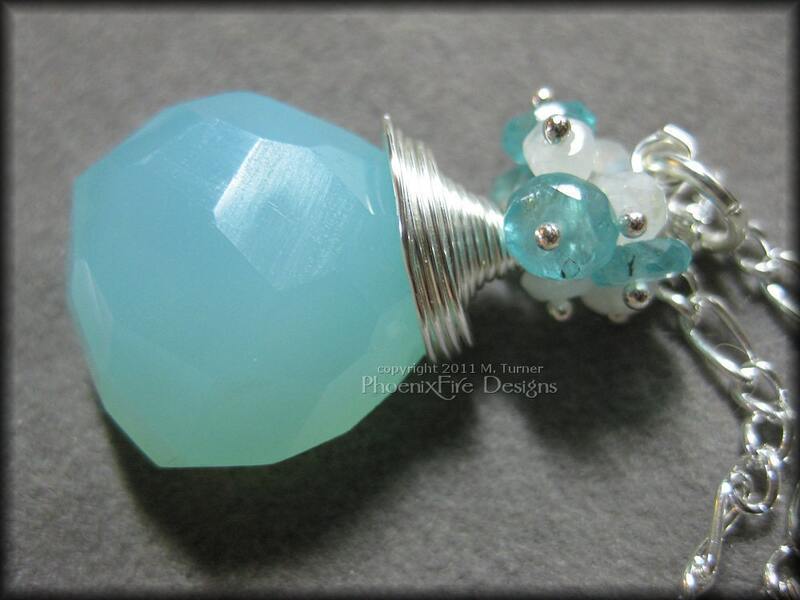 I made this adorable little snowman pendant with two sizes of glass pearl with an AB (Aurora Borealis) Swarovski crystal spacer in between. It’s topped with some black glass beads to form the “hat.” Then I added a glittery snowflake charm and strung it on a 18″ sterling silver plated chain and finished it with a lobster claw clasp. 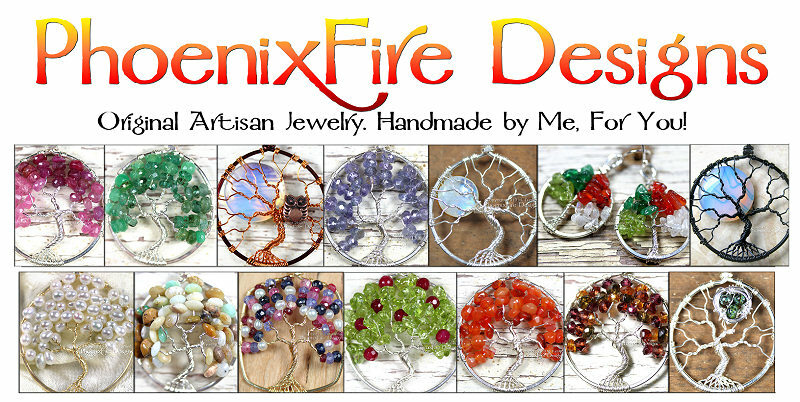 Both pieces are available in the Gifts Under $25 category on the PhoenixFire Designs esty shop. 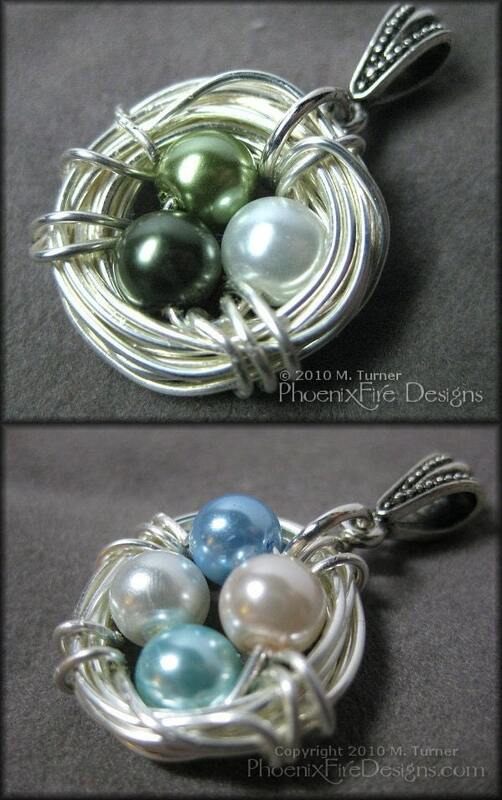 Personalized Bird Nest Pendant in Silver – A Perfect Gift Under $25! 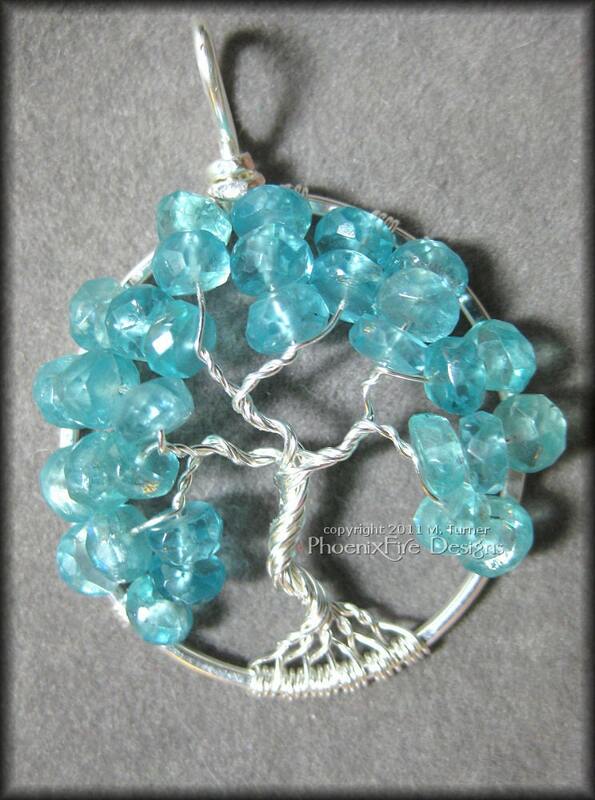 A bird’s nest has a lot of symbolic meaning including protection of the young and nurturing new generation and life. A nest is a home and a shelter and a Mother bird dedicates herself to the protection of her precious eggs. This process is celebrated in this piece. 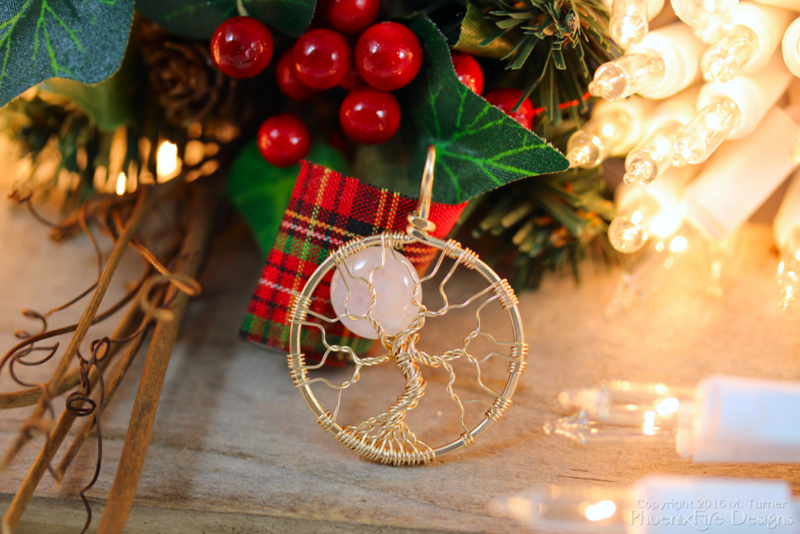 Sterling silver plated wire that is treated to prevent tarnishing is woven to form the nest shape and glass pearls in your choice of color(s) are nestled safely within. 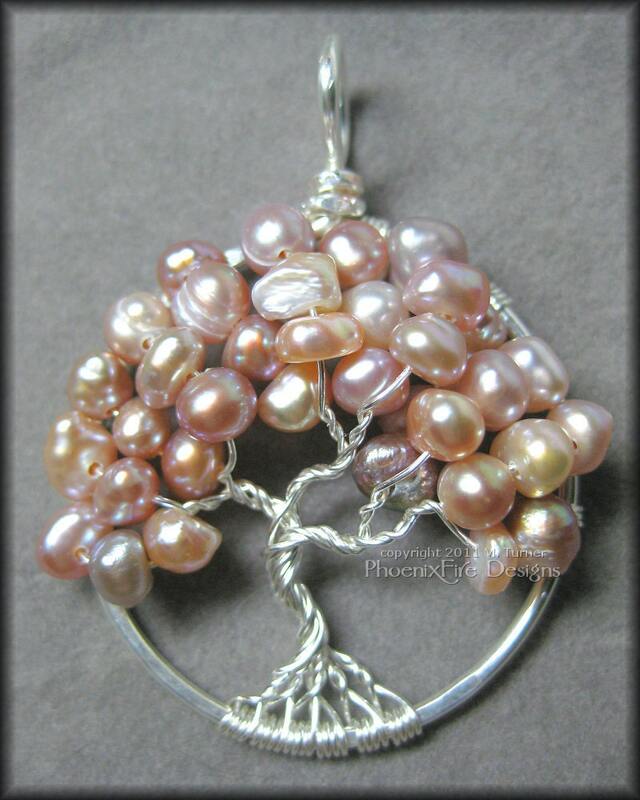 You can choose between 2 and 4 pearl colors in any combination you would like. 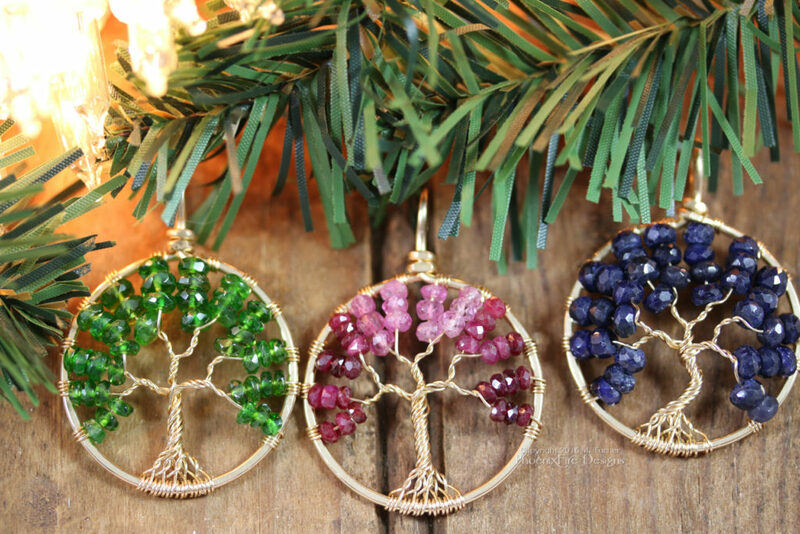 The first example shows April, May and August and represents my sister, myself and my Mom. The second is a customer’s selection and features March, April, October and December. Ideas for choice? 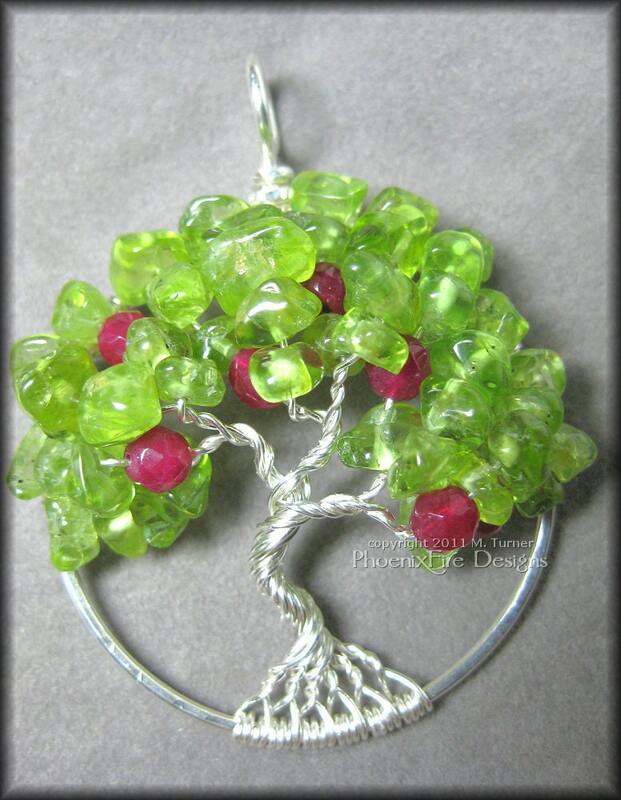 Children’s birthstones, grandkids, siblings, parents, friends – any combination that is special to you. 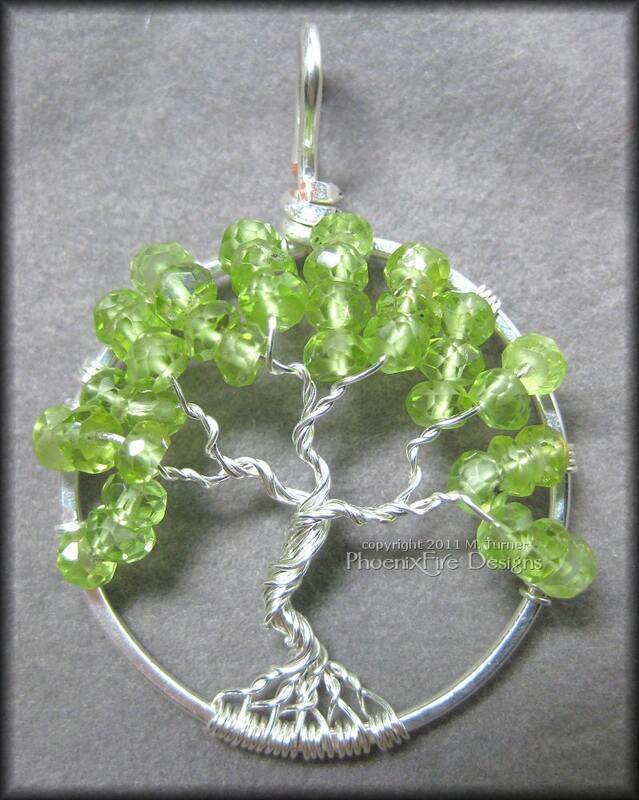 Would even make a remembrance or memorial piece for loved ones who have passed. 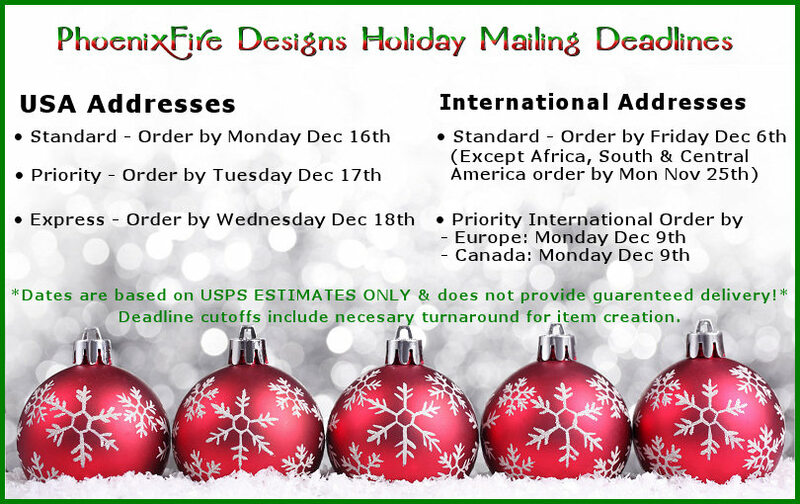 Plus, your order ships for only $1 in the US! *Please Note: As glass pearls are completely man-man, they are 100% vegetarian/vegan friendly and a great alternative for those who prefer cruelty-free jewelry options. 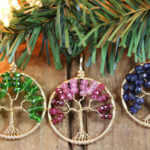 Bird Nest Birthstone Pendants HERE and Tree of Life Pendants, Earrings, Bracelets and more also available in the storefront! Who needs 2am alarm clocks, crowds, angry mobs and one-per-store teaser deals? Shop from the comfort of your own home ANY time day or night! 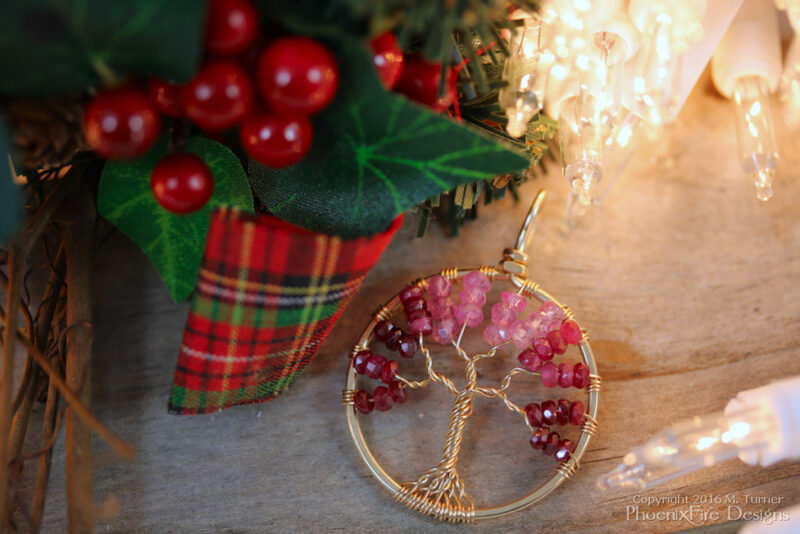 Give the gift of original, handmade jewelry this season! Heck, you can even shop in your PJ’s. I won’t mind.